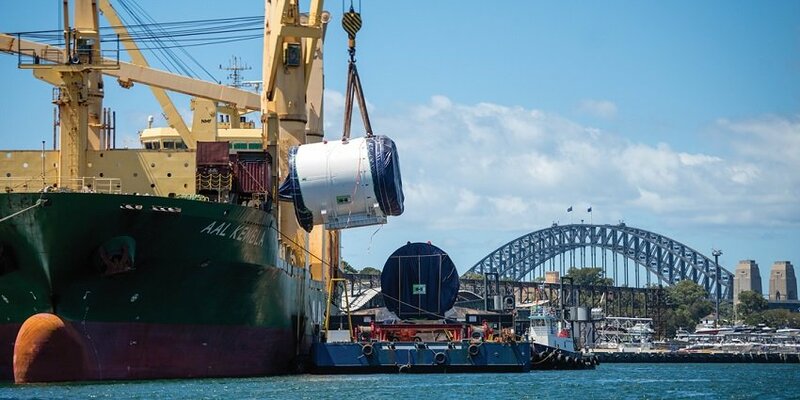 Our range of tramp and semi-liner services, offer highly flexible global shipping solutions. 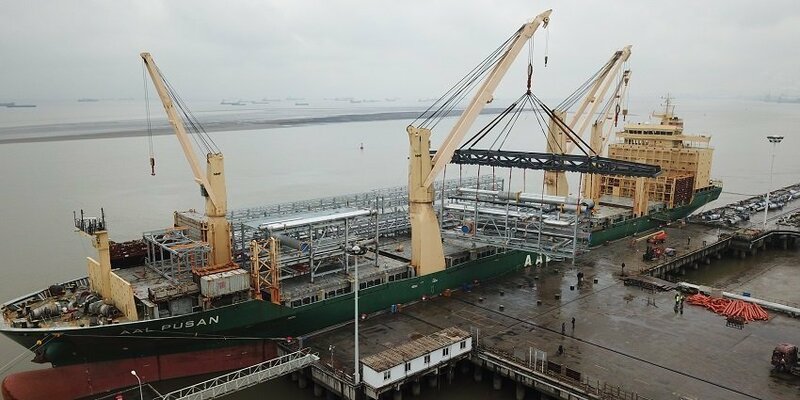 AAL deploys market’s youngest mpp fleet, with vessel classes from 12,000 to 31,000mt. 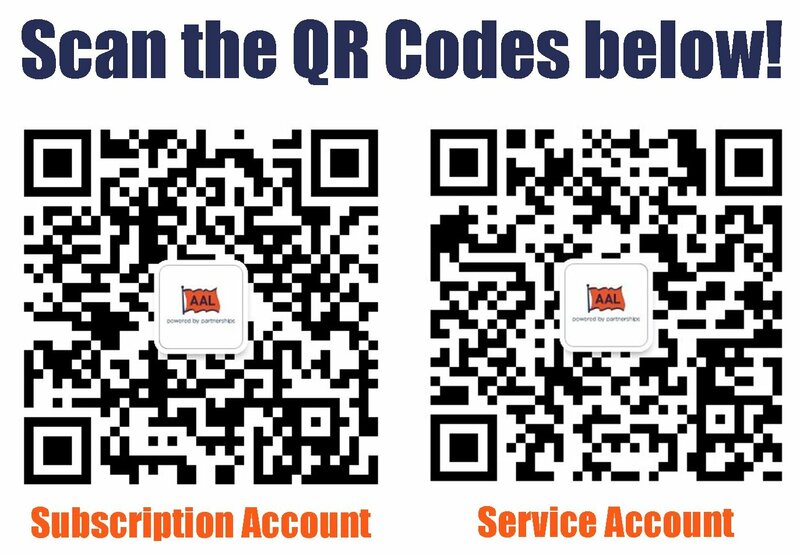 Download sailing schedules, route maps, photos & videos, brochures and more. 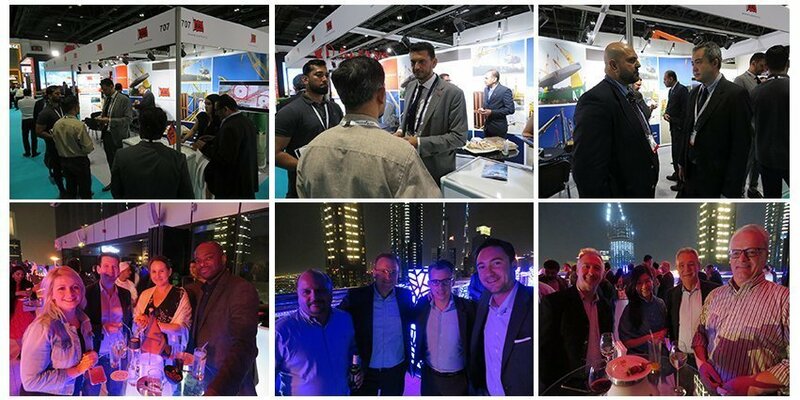 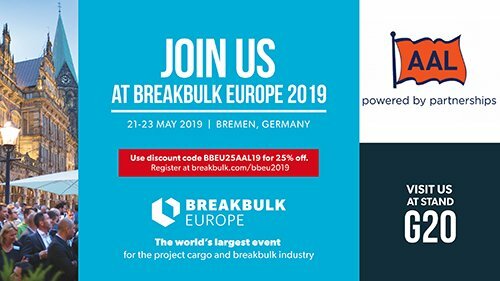 AAL is a multiple award-winning global ocean transport operator that has, for over 20 years, served the breakbulk, heavy lift and project cargo industry. A member of the prestigious Schoeller Holdings Group, we draw upon a distinguished shipping pedigree that has seen us grow into one of the world’s largest multipurpose operators. Our customers represent industries like energy, oil & gas, mining, forestry, leisure, agriculture and construction – and our vision is to be the best at what we do and create sustainable growth and an unparalleled reputation, built on trust and service. In 2016, AAL was awarded: 'Breakbulk Operator of the Year 2016' (Global Freight Awards), 'Excellence in Project Cargo Shipping 2016' (Australia Shipping Awards), 'Best Project Cargo Shipping 2016' (AFLAS Awards). 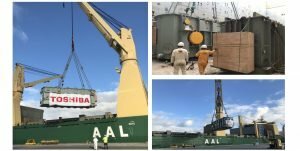 In 2017, AAL won the prestigious AFLAS Award once again, for excellence in global project shipping: 'Best Project Cargo Shipping 2017' and 'Best Logistics 2017' at the Lloyd's List Asia Pacific Awards. and Tramp & Projects Divisions here. 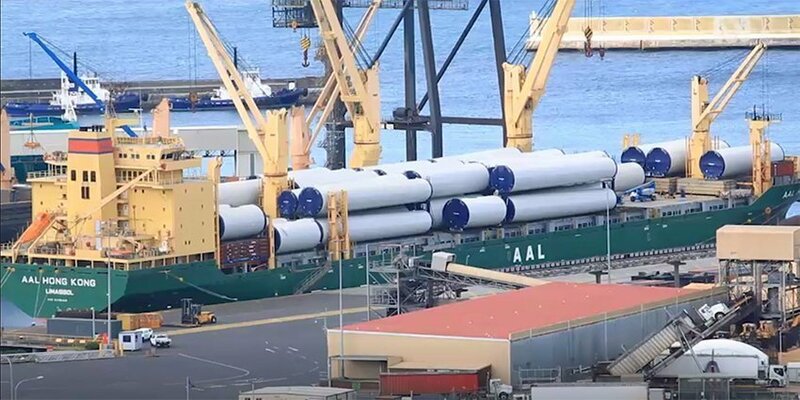 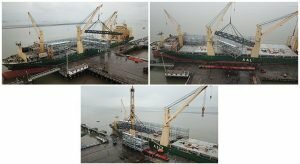 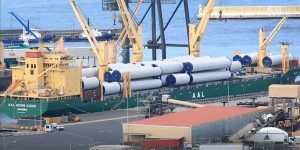 AAL ON NATIONAL AUSSIE TV – ABC 29 January 2019 - Featured video (https://www.abc.net.au/news/2019-01-15/10715874) shows AAL Hong Kong as part of the transportation of wind cargo to Australia.